Raised in Plantation, Florida, Chad is one of five children. He started working in construction at age 13 and in 1976, moved to Fort Myers to start Hallmark Pools with his brother. In 1982, Chad went out on his own subcontracting in pool construction and obtained his CPC license. He founded Jackson Pools in 1984, earning a reputation for outstanding workmanship and genuine character. Over the past 30 years, he’s been honored with several state and national APSP awards. Married to Sheree Jackson for 37 years, the couple raised two boys, Ryan Jackson and Dr. Matthew Jackson and have one grandson, Windsor Wesley Jackson. Born under the water sign of Pisces, Chad loves water — whether building pools, diving or fishing. He also has his Captain’s license and can operate a vessel up to 50 tons! Kimberly is a Fort Myers native. 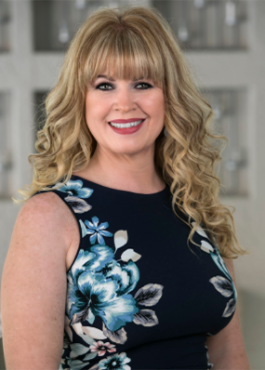 She graduated from Riverdale High School in 1986 and joined Jackson Pools in 1991 as a receptionist, eventually working her way up to become our Vice President and earning her Commercial Pool Contractor’s license for the state of Florida (CPC1458504). 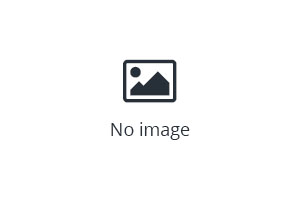 After a divorce, Kimberly married the love of her life, Greg, at age 47. She has two children from her first marriage: Amanda and Taylor — both of whom also work for Jackson pools; her two grandchildren, Mason and Anthony, are her world. Kimberly also has an 11-year-old miniature black schnauzer named Tyson, who accompanies her to the office most Fridays. In her free time, Kimberly loves to fish, and she and her husband are known to sing karaoke for a good laugh (though she says he is the superior singer)!! 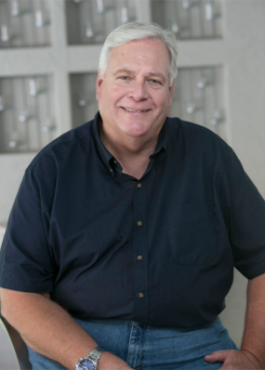 Originally from Cincinnati Ohio, Tom has been in the swimming pool industry since 1975. 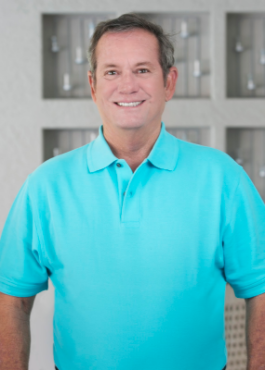 He’s served the industry in many capacities including retail, wholesale/distribution, service, design and construction, and was also a past president of the Southern Ohio/Kentucky chapter of the National Pool & Spa Institute. Tom dedicated his knowledge and skills to Jackson Pools in 2002 and has been with us ever since. He has three daughters, four granddaughters, one grandson, and two Golden Doodles. For fun, Tom enjoys pleasure boating and the beach, playing and collecting guitars, tinkering with cars, and travel. A Texas native, Douglas was born in Houston and received a Bachelor of Arts from Texas Tech University, where he was a member of the Delta Tau Delta fraternity. He moved to Nashville working as the Regional Manager for Coors of the Cumberland before finally relocating to Florida in 1987 to work with his brother Richard in the home construction industry. 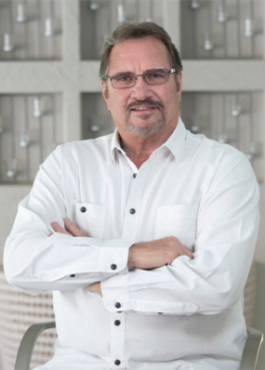 In 1994, he embarked upon a career in swimming pool sales and design and has been shaping water ever since. Douglas currently resides in River Hall in Alva, FL and has three feline fur babies: Abbee, Gracee & Jazzee. In his free time, he enjoys hunting, fishing, gardening, reading and watching the Houston Astros! Amanda was born and raised in Fort Myers, Florida. 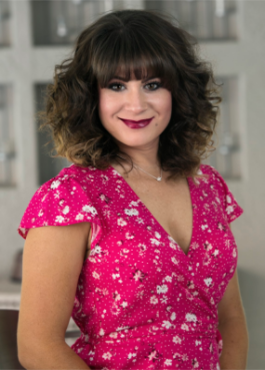 After graduating from Riverdale High School in 2009, she followed in her mother Kimberly Taylor’s footsteps and went to work for Jackson Pools. She has one child, Mason who will be 4 years old in June 2018. She is currently our Sales Manager, Tom Fritz’s assistant, and is the go-to person in our permitting department. In her free time, she enjoys outdoor activities like going to the beach. She also loves all four Disney World parks! With over 30 years of experience in the pool building industry, the one and only, award-winning, Jackson Pools creates the finest custom pools. Offering unique designs, top-notch finish work and the highest quality materials available we make your dream of a beautiful and unique custom pool an incredible reality. Our vast industry experience, proven by numerous awards and client accolades , allows us to combine technology with innovation. At Jackson Pools, we use only the finest materials… no short cuts, and select equipment that is backed by our warranties which are the strongest in the industry. We can even provide regularly scheduled maintenance for your equipment to assure long life and continuous enjoyment of your pool. From excavation to plaster, and every step there-after, the pool construction team at Jackson Pools is there every step of the way. With eyes on every detail, we ensure that work is performed to and beyond industry standards and most importantly meets or surpasses all building codes. There is no room in the Jackson Pool code of ethics to compromise. 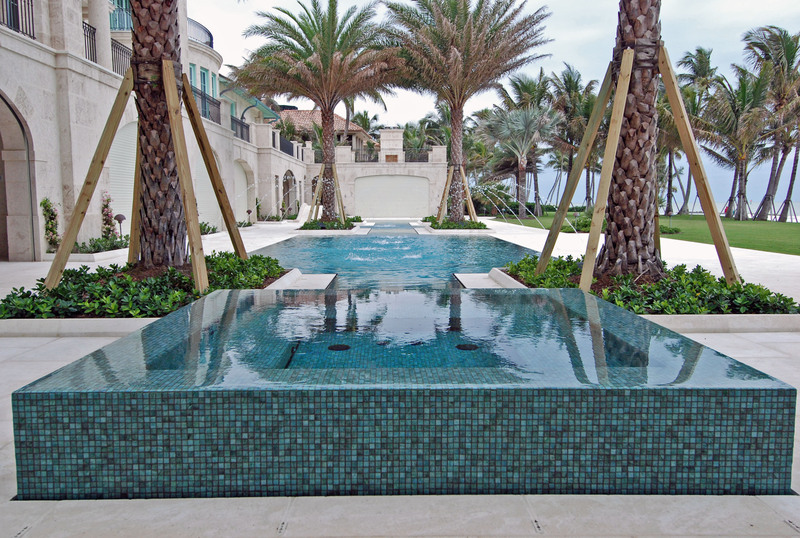 Our in-house design and installation teams provide seamless coordination of all your pool and landscape projects with minimum intrusion upon your property and your lifestyle. In addition to complementing your property’s landscape design, an elegant spa brings harmony and health benefits to you and your home. Whether you like to relax after a long day at work, or perhaps before a night out on the town, spas provide the perfect place for you, your family and your loved ones to unwind. 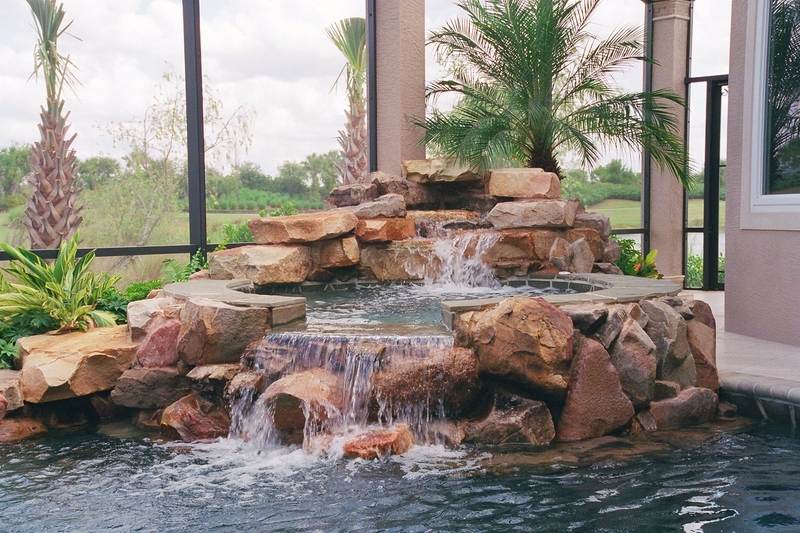 Our team at Jackson Pools have used ingenuity, inspired by nature to create splendid waterfalls, that are considered by many clients, works of art. Using custom tiles, ornate pieces and unique detail work, your home and pool will reflect an ambiance of a lifestyle like no other. 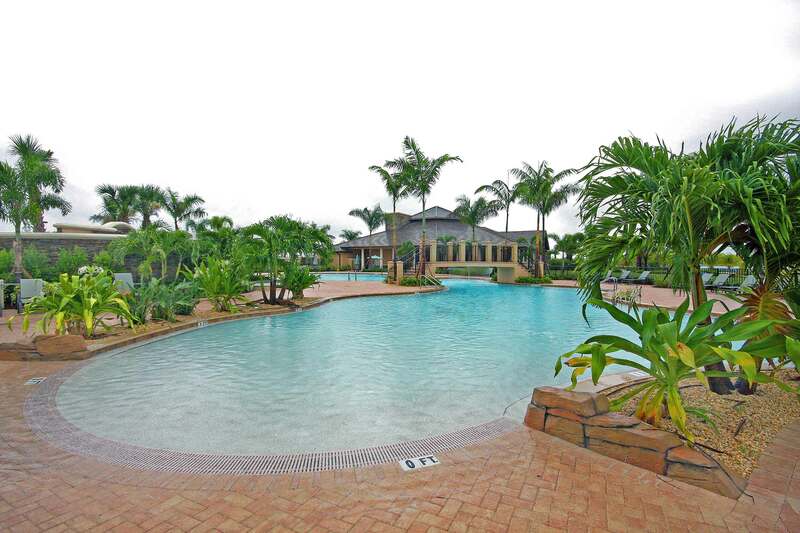 An eye-catching awe-inspiring fountain can further enhance your home and pool. 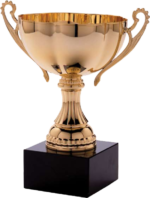 We have years of experience building custom water fountains for large communities and private homes. 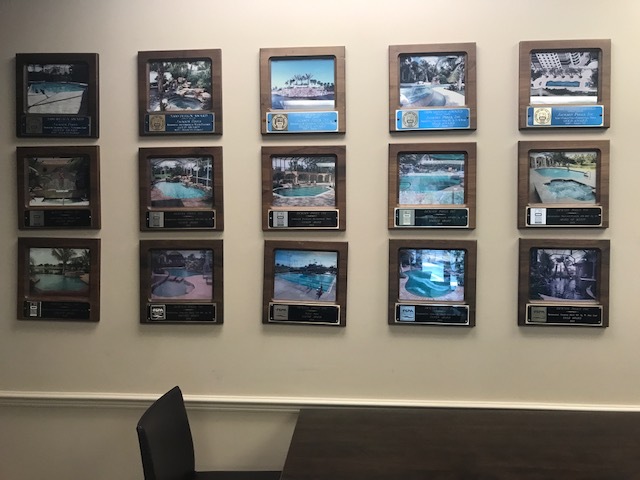 After years of use and changing styles, many customers come to Jackson Pools to totally renovate and update their pools. 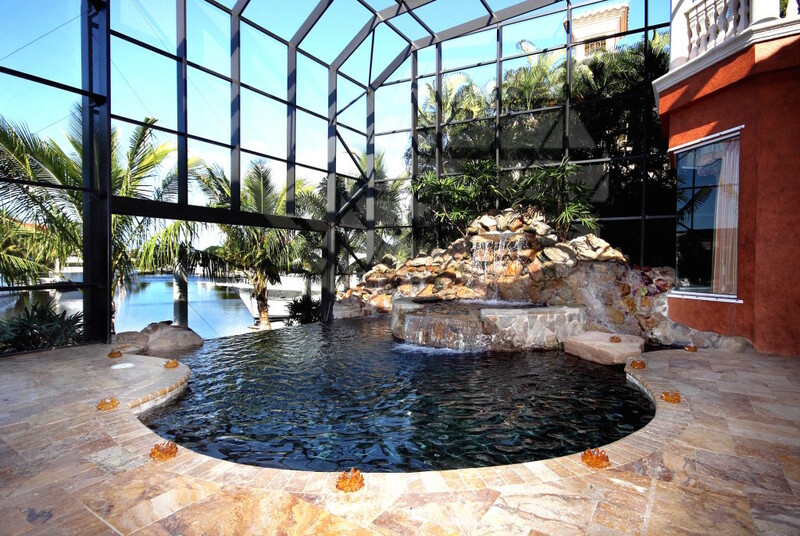 They can simply make your old pool like new or make it something timely and awe inspiring. Just ask.